For every organization, its sales target is one of its biggest priorities. Achieving sales goals requires a skillful sales team that is attuned to customer needs and can convert leads at a healthy rate. 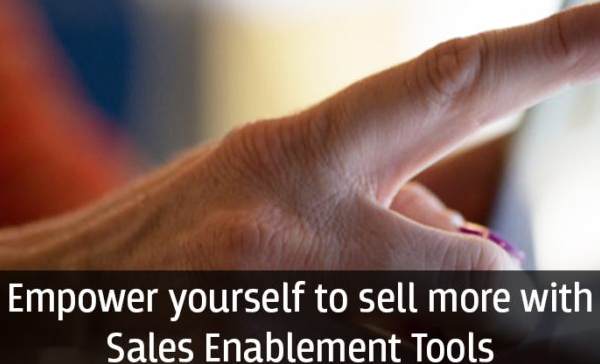 This challenging task is made easier with Sales Enablement tools. Sales enablement tools help sales teams to be more productive and offer resources that allow them do better at meeting their targets. Enabling tools are particularly a great help to frontline executives in dealing with informed and independent customers of today as they empower the executives to deliver a better experience while closing the deal successfully. 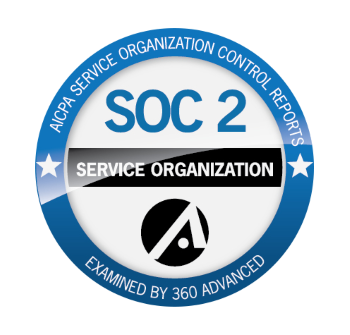 Research by Aberdeen has shown that teams within companies that have sales enablement see 62 percent higher achievement of quota, going to prove the extent to which having the right tools can impact business outcomes. Technology has been evolving rapidly over the years and companies today have significant variety in the software, tools or techniques that can be deployed for improving the productivity of sales teams. From more complicated packages like CRM to engagement tools like Co-browsing that pack a punch, the choice is wide. With sales over the online channel taking the prime focus for organizations, the tools deployed to support the sales teams must be geared towards helping them connect better with customers and, supporting them appropriately through the buying journey despite being geographically apart. Based on the innovative technology of webRTC, real time engagement platform brings customers and client-facing executives into closer contact using just a web browser and an internet connection. The platform has a whole host of tools such as co-browser, live video chat and share document features that make customer interactions richer and more engaging. Co-browsing software helps an agent to simultaneously view and navigate through the screen being experienced by a geographically separated customer. The simultaneous navigation helps in the customer getting live step-by-step guidance during complex transactions and discussions while buying a car. This technology is more powerful and far safer than screen sharing software because it enables interactive collaboration while offering high level of security and privacy. With this tool, the agent can have a context-aware conversation with the customer since the tool shows the exact same screen being viewed by the customer with all selections, avoiding the customer having to explain the problem repeatedly. The agent can enter into a two-way discussion via chat with active visual support, allowing the agent to quickly and accurately understand customer’s needs and address them – be it a clarification or personalized support in an activity. Agent can conduct a live session with customers to discuss and explain car types and specifications through a interactive product demo or tour. Agents can explain and offer support for complicated online processes like filling up forms, avoiding errors and delays. With the co-browser, based on deep understanding of customer needs, sales staff can cross-sell or up-sell as required. Buying a car requires a lot of exchange of information. Product brochures, car specs, financial documentation and supporting sales collateral – these are essential for the buying cycle to move forward. If the sales staff depend on old-fashioned mode like emails to transfer data it can slow down the process. Instead using a sales enablement tool like online document sharing can ensure that customers get the information they need instantly while in a discussion. The multi-faceted nature of the real-time engagement tools makes them the ideal choice for car dealerships for boosting sales conversions.